Jason Dean, “China Defense Budget to Increase by 12.7%,” Wall Street Journal, 4 March 2011. China expects to spend 601.1 billion yuan ($91.4 billion) on defense in 2011, up from 533.4 billion yuan last year, Li Zhaoxing, spokesman for the National People’s Congress, said early Friday in Beijing ahead of the start of the legislature’s annual session on Saturday. Mr. Li said the defense spending will be used for purposes including “appropriate armament development” as well as training and human resources development. 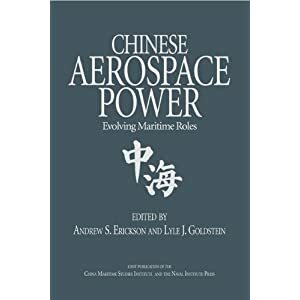 For further background, see Andrew S. Erickson, “Chinese Defense Expenditures: Implications for Naval Modernization,” Jamestown China Brief, Vol. 10, No. 8, 16 April 2010. 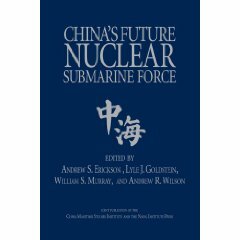 The extent and nature of Chinese defense spending can serve as the parameters for the future course of China’s military power and China’s intentions as it continues military modernization. 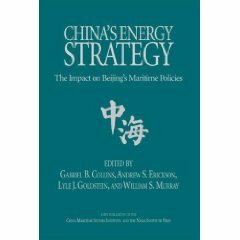 Recent scholarship on China’s defense spending concludes that its military budgets have been understated in official sources, although there is enormous controversy concerning how much and why. Even more controversial have been Western interpretations of China’s defense budget. Some believe there is now firm evidence that Beijing fully intends to challenge Washington for regional leadership in the Asian littoral and may even reach further to conduct extensive operations. Others have concluded from recent budgets that China is pursuing military power commensurate with its economic strength and sufficient to allow military actions to achieve reunification with Taiwan. 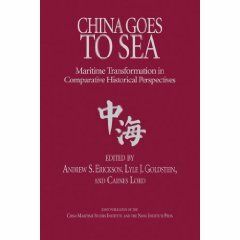 Studying PLA funding can offer insights into the trajectory and dimensions of the People’s Liberation Army Navy (PLAN)’s modernization.